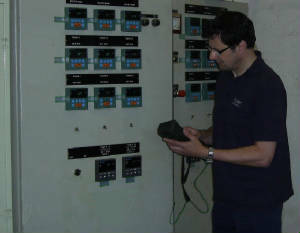 CalCert offers its calibration service to a wide range of customers covering all types of industry. Our procedures are fully documented and all calibrations carried out are traceable to UKAS standards. PRESSURE - All forms of pressure gauges, indicators, controllers and recorders. 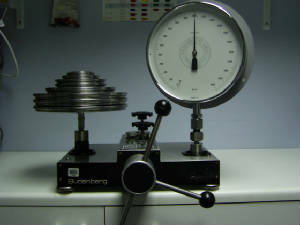 FORCE - Calibration of fixed equipment in the form of either analogue or digital readout. All the above parameters are also covered for their relevant sensing products.